Atlanta ranks as the 2nd MOST AFFORDABLE place to live! So if you or someone you know wants to take advantage of the opportunities presented by today’s market, contact me NOW to be sure not to miss your own deal of the decade. As well as get another last minute tax deduction. 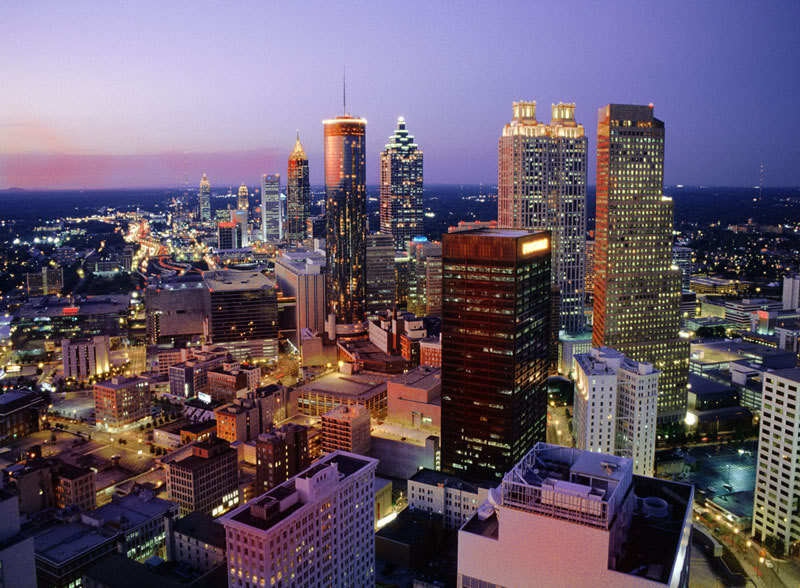 Did you know that Business Week has declared Atlanta as the 16th best place to live in America? And I can confirm that with confidence since I grew up here! The good news is lots of other folks think so too and we could use your help locating a new home for them. High-rise, mid-rise, and townhomes are all OK! Some think of Columbus Day as little more than a three-day weekend, three states don’t even formally recognize it (Hawaii, Nevada & South Dakota), and it’s not typically celebrated or paraded in any particular way. However, our country may not exist as it does today without the courage of the day’s namesake. Columbus landed in the Bahamas for the first time on Oct. 12. The holiday, however, is always celebrated on the second Monday in October, even if that day is not the 12th. Cowboys might do well to call Columbus their patron saint. After all, it was Columbus who introduced horses to the Americas. Technically, a breed of horses existed in the Americas beforehand but migrated away to other parts of the world. Until Columbus, Native Americans had not seen horses in thousands of years. Many think of Columbus’ fleet as including three ships – the Nina, the Pinta and the Santa Maria. But, in truth, only two ships managed to make the full round trip. The Santa Maria was wrecked on Christmas Day in 1492. 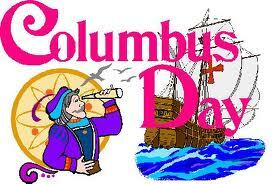 Columbus Day first became a state holiday in 1906 in Colorado, and first became a federal holiday in 1937. However, three states (Hawaii, Alaska and South Dakota) do not recognize it at all. Columbus’ final resting place is unknown. He was buried and re-buried several times around the world, including in Spain and modern-day Haiti. 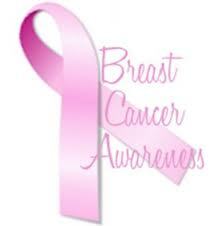 However, there is some good news about Breast Cancer Trends. In recent years, perhaps coinciding with the decline in prescriptive hormone therapy after menopause, we have seen a gradual reduction in female breast cancer incidence rates among women aged 50 and older. Death rates from breast cancer have been declining since about 1990, in part to better due to screening and detection, increased awareness, and continually improving treatment options. For all of you participating in the Atlanta 2-Day Walk for Breast Cancer this weekend in Atlanta and the Susan G. Koman 3-Day Walk in Atlanta on October 19-21, we wish you well! Can you help these buyers & renters find a new home? Even the media is finally reporting about the housing shortage. Yes, that’s correct; there is a shortage of good listings. My colleagues and I have been burning a lot of gas searching for homes. That’s no fun, especially at $4.00/gallon and we could use your help! 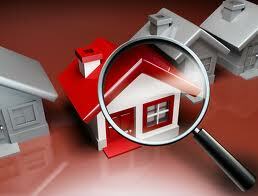 Move in condition, except maybe painting and minor repairs.